Ensemble Series - Mdl. 12 Med. 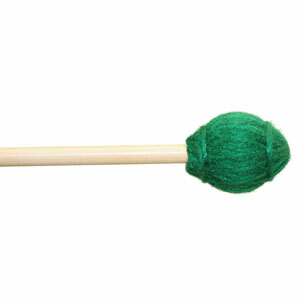 Hard, Green Yarn, 1 1/2"